At Hardwick Hall Hotel weddings are our specialty. 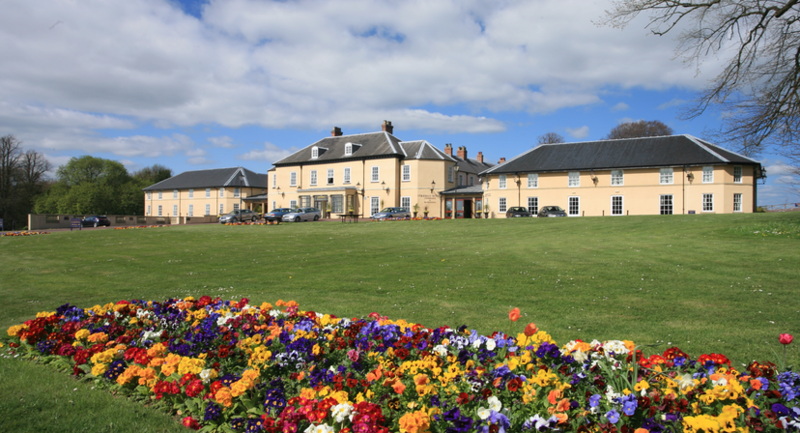 From tasteful and traditional to unique and original, gorgeous reception rooms, quirky hotel interiors, beautiful boutique style bedrooms and unique surroundings, our country house hotel in Sedgefield County Durham is the perfect setting for all your family celebrations. 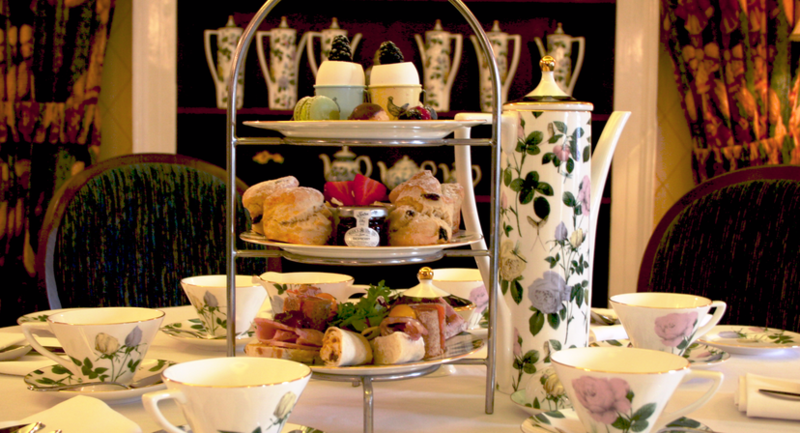 Whether your visit to the North East is for business or pleasure; traditional attentive service, beautiful décor and good living will always be part of Hardwick Hall Hotel. 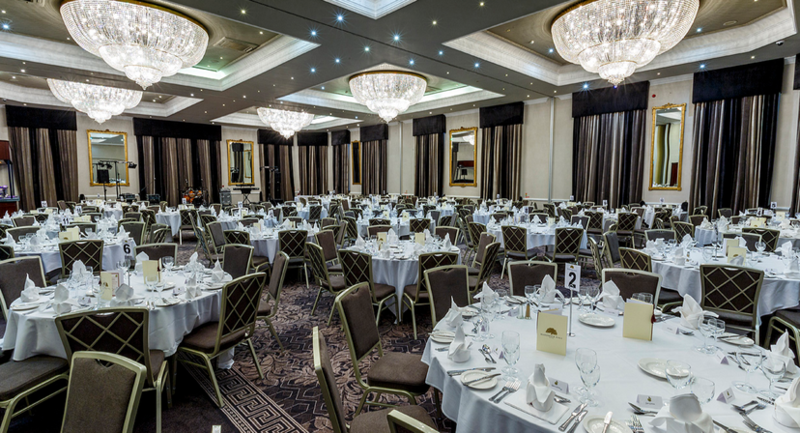 The magnificent Coleman Suite comfortably accommodates up to 380 seated guests. 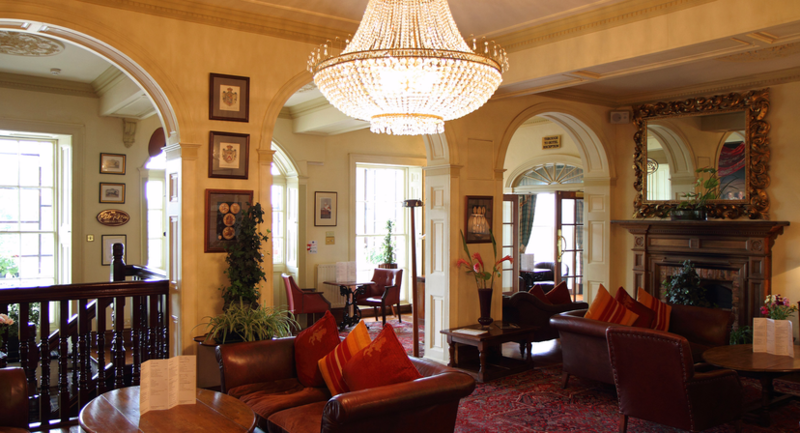 The venue is self-contained with two entrances, three reception areas, two bars and a splendid ballroom. 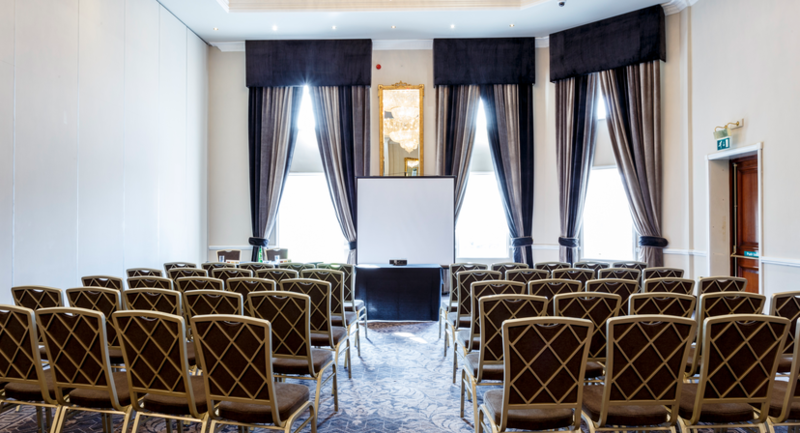 We have created an event space that offers all round flexibility, this multi-purpose conference and banqueting suite divides into three separate areas to change the size and layout of the room with the use of acoustic sliding screens. 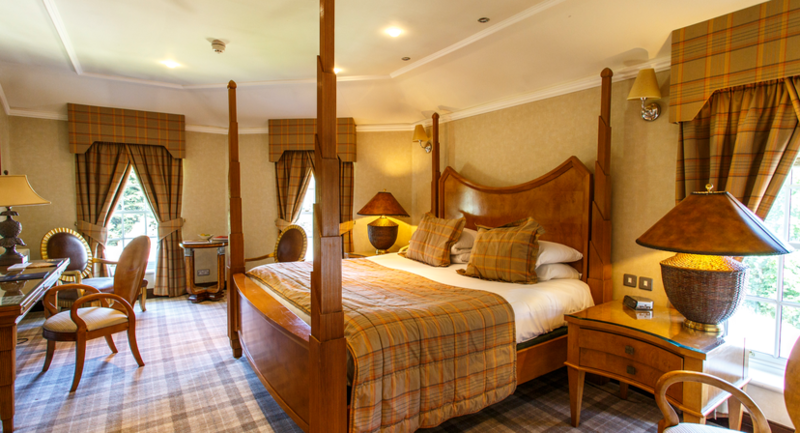 This enables us to arrange the Coleman Suite to a size to suit your requirements. Within sections 1, 2 and 3 it is possible to seat guests numbering from 90 to 380. The John Burdon Suite makes a statement to truly enhance that all important presentation. 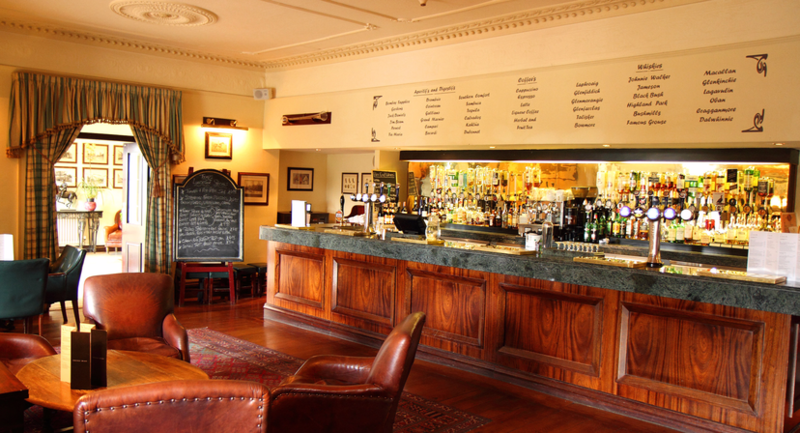 Self contained featuring contemporary furnishings with hand painted walls, its own bar and an upper level creating a bird’s eye view for delegates. In the heart of the building the Boyne Suite is perfect for smaller events. The character of the suite is further enhanced by the ornate oil painted ceiling and stylish decor. 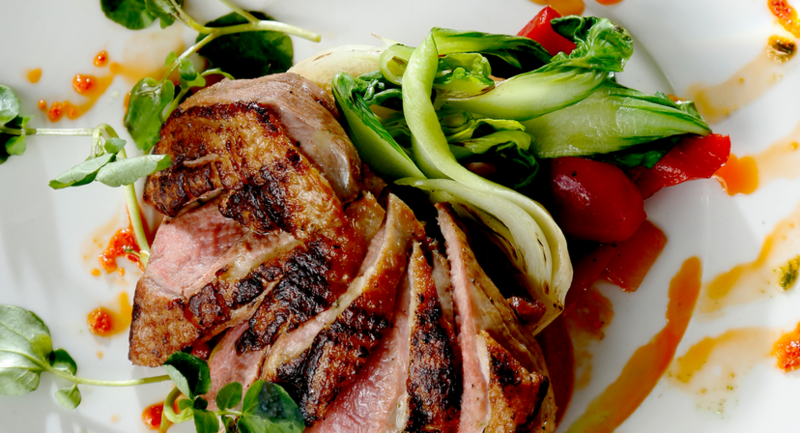 Suitable for up to 100 seated guests. Perfect for smaller conferences. 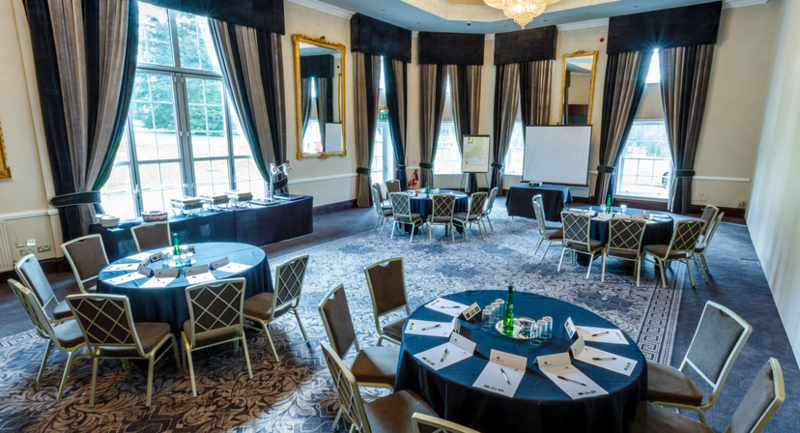 Small and select, the Boardrooms at Hardwick Hall Hotel in Sedgefield, Country Durham perfect for smaller presentations, meetings and interviews. Suitable for up to 20 delegates.